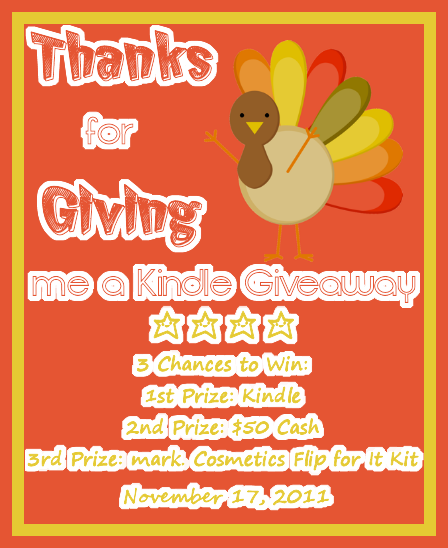 Thanks for Giving me a Kindle is here! 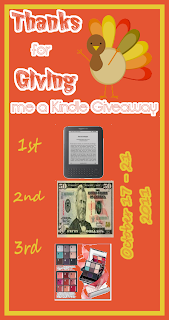 You have 3 chances to win: 1st prize is a Kindle, 2nd prize is $50 Cash via PayPal & 3rd Prize is a mark. Cosmetics Super Flip It Kit! To win this giveaway, it’s MANDATORY that you follow ALL of the participating blogs via Google Friend Connect. The other links to Twitter or Facebook count as an extra entry but are OPTIONAL – in order to win any of the prizes, you have to follow all of the blogs via GFC. 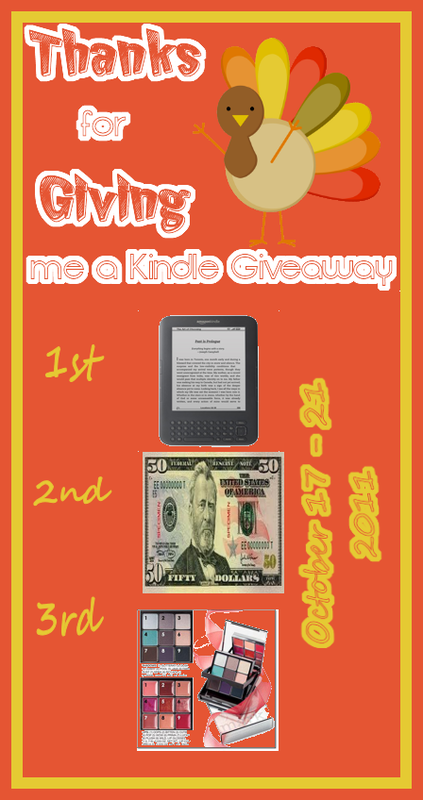 The giveaway is October 17 till the 21st (ending at 11:59PM EST on 10/21) but the winners will not be announced until November 17, 2011 (a week before Thanksgiving) so we can make sure that everyone who entered followed all the rules. I know Google Friend Connect widgets can do disappearing acts so please give all of the pages time to fully load or refresh a page to see if the widget shows up. This giveaway is open to all U.S. & Canadian readers only – we wish we could include international readers as well but we hope you guys understand. Must be 18 years old & older to enter. Winner will be chosen using Random.org. Winner will be e-mailed & will have 48 hrs. to reply or we have no choice but to pick another winner. 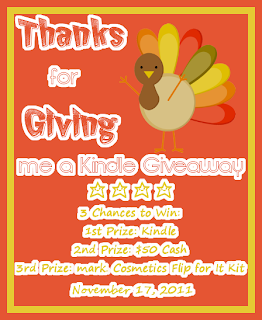 Below are the following blogs participating in this giveaway along with the Rafflecopter! It’s only 10 blogs total so not a lot of work on your part! 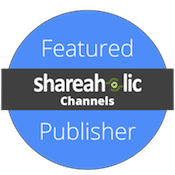 We all have the same Rafflecopter code so just as long as you enter in one blog, it’s okay – as long as you make sure to visit each blog to follow them! Happy linking & Good Luck!